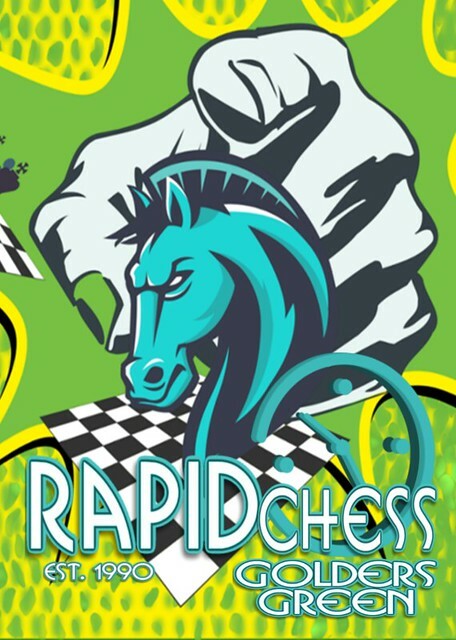 Golders Green FIDE Rapid Chess Tournaments: Grandmaster John Nunn comes to Golders Green this Saturday! 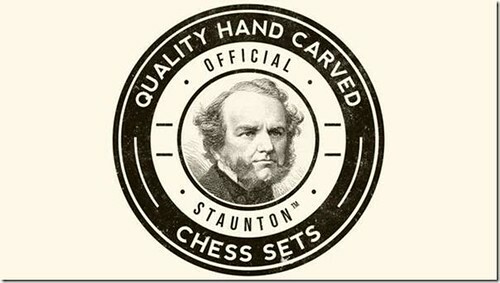 Grandmaster John Nunn comes to Golders Green this Saturday! Well-known Grandmaster and author John Nunn comes to Golders Green this Saturday to play in the spacious new venue at St Luke's Church. There are five sections for all abilities, including a new Under 80 section graded by the English Chess Federation and suitable for players in their first tournament. Who is playing? Here is a link to the players list. Here is how to find the new venue - http://bit.ly/stlukeschessmap - hope to see you there!